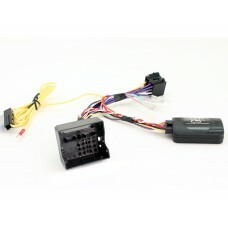 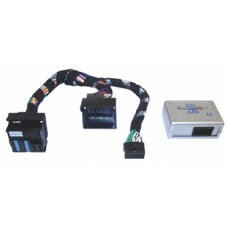 Alpine Headunit Steering Wheel Control Adapter - Connects 2Use this lead in conjuction with the appr.. 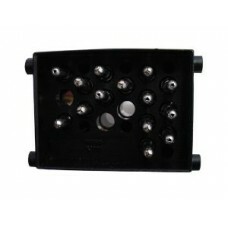 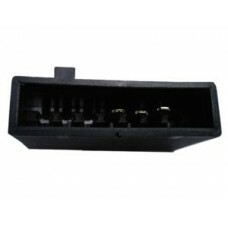 In order to use this Stalk Control for BMW with your headunit, you will also need one of t..
Stalk Control for BMWIn order to use this Stalk Control for BMWwith your headunit, you will also nee..
Stalk Control for Citroen Xantia 1 Citroen Stalk Control Model Year Connector Location..
Stalk Control for Citroen Xantia 2 Citroen Stalk Control Model Year Connector Location..
Citroen, Peugeot, Lancia, Fiat Stalk Control Citroen, Peugeot, Lancia, Fiat Stalk Control Mo.. 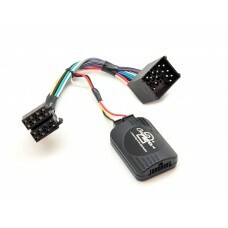 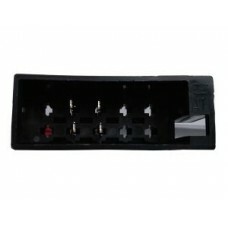 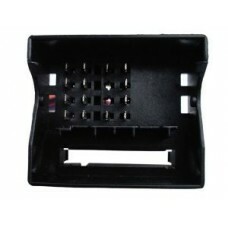 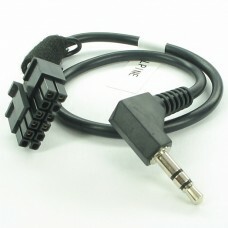 In order to use this Citroen, Peugeot, Lancia, Fiat Stalk Control with your headunit, you will ..
Connects 2 CTRBM001 BMW Reversing Sensor InterfaceFor use with BMW 1 Series / 3 Series / 5 Series / ..
Connects 2 CTRCT001 Citroen Reversing Sensor Interface For use with Citroen C2 / C3 / C4 / C5Mk..
Connects 2 CTRPG001 Peugeot Reversing Sensor Interface For use with Peugeot 307 / 407 with head..
Connects 2 CTSBM003 BMW Stalk InterfaceFor use with BMW 3 Series E46 / 5 Series E39 / X5 E53 / 7 Ser..
Connects 2 CTSBM005 BMW Stalk InterfaceFor use with BMW 1 Series / 3 Series / 5 Series / 6 Series / ..